Industrialization has led to more varied and attractive high-calorie foods. Health problems such as obesity and diabetes are partially attributed to eating-related self-regulation difficulties that may be caused by increasingly frequent cues for highly palatable foods. Research studies aim at understanding the factors underlying responses to food cues. This has led to the development of food stimuli databases. However, they present some limitations. This study aimed at providing a controlled set of pictures, including 40 food pictures with high- and low-calorie stimuli, matched with 40 non-food pictures. The second objective was to provide a ready-to-use database with normative data regarding responses and associations between demographic, anthropometric and eating-related characteristics, and picture ratings. A sample of 264 participants rated the total set of pictures. Attractiveness, arousal and palatability were assessed for each picture, as well as participant’s current type of diet, BMI, hunger levels and eating behaviors (uncontrolled and emotional eating). Image characteristics (shape, colors, luminance) were comparable between food and matched non-food pictures. Positive correlations were found between hunger levels and attractiveness, arousal and palatability of food. 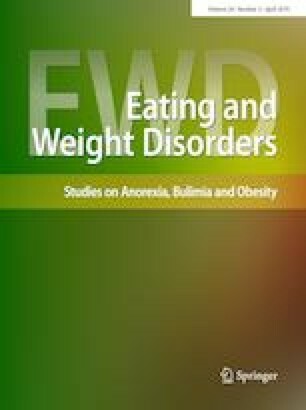 Uncontrolled and emotional eating was positively correlated with high-calorie food palatability, and uncontrolled eating was positively correlated with high-calorie food attractiveness. Participants who did not report any specific diet rated high-calorie foods as more attractive and arousing, whereas vegan and vegetarian participants assessed low-calorie foods as more attractive and palatable. The Food-Cal controlled set of picture database can be considered as a useful tool for experimental research. All procedures performed in the study were in accordance with the ethical standards of the institutional research committee and with the 1964 Helsinki declaration and its later amendments. All participants signed an informed consent before completing the study.